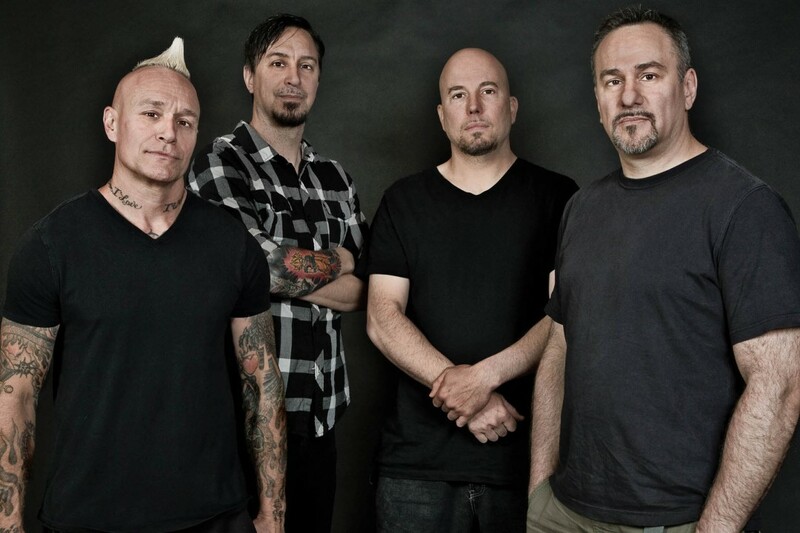 Sick Of It All is heading out on tour this spring and summer. The band have announced dates with Iron Reagan in the south east US, Good Riddance in Spain and select dates on the northeast with Snapcase, Slapshot, Wisdom In Chains, Brick By Brick and La Armada. See below to view the full list of dates. Sick Of It All released Wake the Sleeping Dragon! in 2018.